Running a hospitality business often means keeping on top of its hygiene and cleanliness, all whilst providing a quality service to your customers. 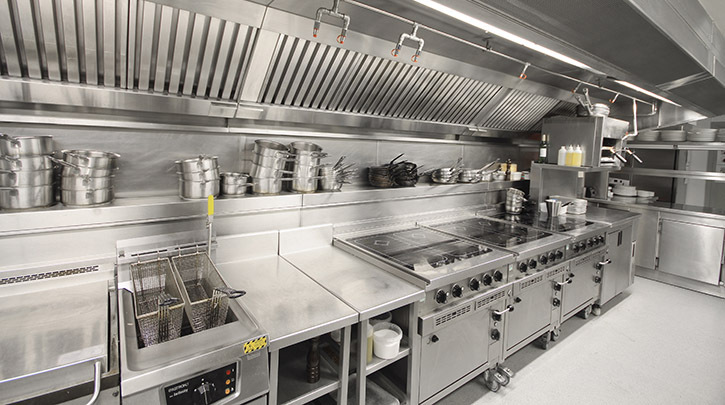 Whether you own a bar, a restaurant a cafe or even a hotel, it goes without saying that a dishwasher or glasswasher will play a vital role in your business’ operations. Of course, with so many makes and models of glasswashers and dishwashers available on the market, how do you know which one is right for your own specific business? Within this guide, you will find information designed to help you decide exactly that, so that you can rest assured that you’ll be investing in the right machine for such a crucial part of your business. First things first – what needs washing? Think about what items your business uses and decide whether you will need a dishwasher, a glasswasher or both! For example, a cocktail bar may only have needs for a glasswasher, whereas a cafe and restaurant will mostly likely need both. If the vast majority of your business runs using glasses, opt for a glasswasher, whereas if it’s mostly crockery or a happy medium between the two, think about investing in a dishwasher or one of each. The next element to consider is how much capacity is required. Think about the average number of customers you typically receive in a day and how many glasses and/or crockery they go through. Remember to prioritise your busiest periods, as your new glasswasher or dishwasher will need to be able to keep up with these peak times. Having to wait for glasses or plates to be cleaned before serving customers won’t do your business any favours, after all. Using this information, you’ll be able to decide how large or small your new machine needs to be, to cope with your business’ capacity needs. You could even consider the time it takes for certain machines to complete a cycle. The space you have available will be on the main contributing factors for what type of machine you can get. Asmall high street cafe will most likely have minimal space for a dishwasher and glasswasher, whereas a large restaurant will have a dedicated washing area with plenty of room for the larger commercial machines. If there’s very little room available, prioritise between a glasswasher and dishwasher – whichever one your business needs the most. From there, you can begin to whittle down the options based on the different sizes of machines available and their specific dimensions. Perhaps you have a little space in the front but a little more space in the back. If this is the case, it’s always better to position your glasswasher in the main service area (behind the counter) and keep the dishwasher in the back. There are two main types of glasswasher available on the market, although you will certainly find different models within the two categories. Most glasswashers come as undercounter machines, for quick access and convenience when cleaning glasses for a bar. These small washers are effective at cleaning lightly soiled glasses in a quick and efficient manner, however, there a couple of variations to these undercounter glasswashers. Some glasswashers come with just one wash arm, whereas others come with two. The ones with two will usually position a washarm on the bottom and another on the top of the washing space, optimising the cleaning cycle by covering all areas of the space and the glasses within it. For the best results, it’s well worth investing in a glasswasher with two cleaning arms. Top Tip: If you regularly use tall glasses in your business, such as for cocktails, you’ll need to make sure your glasswasher has plenty of space above the glassware, to avoid and breakages during the cleaning cycle. Whilst differing glasswasher models tend to offer a fairly similar way of operating, there are a number of different dishwasher options, each of which have their own benefits for certain businesses. Undercounter dishwasher – Similarly to the undercounter glasswasher, these machines offer a compact design and are perfect for any business with minimal space available. The average commercial undercounter dishwasher can make its way through around 30 racks every hour. Passthrough dishwasher – A passthrough dishwasher allows you to run the tray into the machine from one side, before pulling the machine door down to start a cycle. Once finished, your tray can then be pulled to the other side of the machine, giving space to begin your next cycle. These models are great at keeping dirty plates away from clean plates, and can typically go through 55 racks every hour, on average. Tunnel dishwasher – These models offer a similar process as a passthrough dishwasher, but to a much large scale. Add a rack at the start of the tunnel and it will slowly make its way to the other end, whilst you add more racks behind it. These machines are perfect for larger businesses with higher capacity requirements and can clean thousands of plates within an hour. 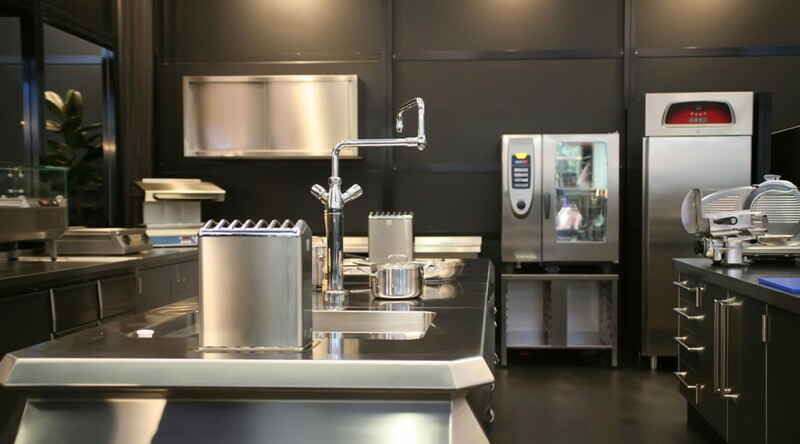 Whether you’re starting up your hospitality business for the first time, or you’re looking to improve or maintain your current business, investing in the right dishwasher or glasswasher is a vital component of a successful business in the industry.